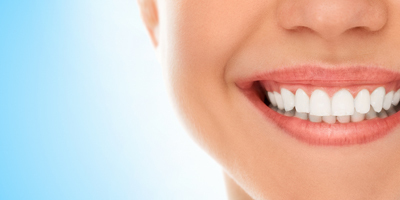 Tooth Whitening is a common procedure Draper Family Dentistry of San Clemente performs on patients that need to restore their natural tooth color. There are many methods available and we will evaluate your teeth and recommend a solution that is best for you, such as brushing, bleaching strips, bleaching gel. Over the counter – typically require one week to a month of consistent use for noticeable whitening. 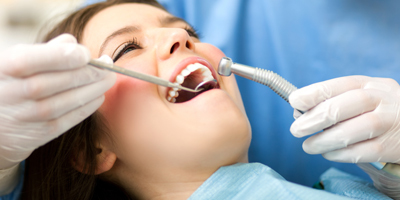 Dentist supervised – act faster than store bought and can be done in the office or at home. Teeth whitening has become the most requested elective procedure with more than 100 million Americans whitening their teeth. Want to get a head start? We've have the Patient Forms online, so you can fill them out ahead of time. Please visit the Patient Forms page by clicking below. If you can't find an answer to your question visit our FAQ page.